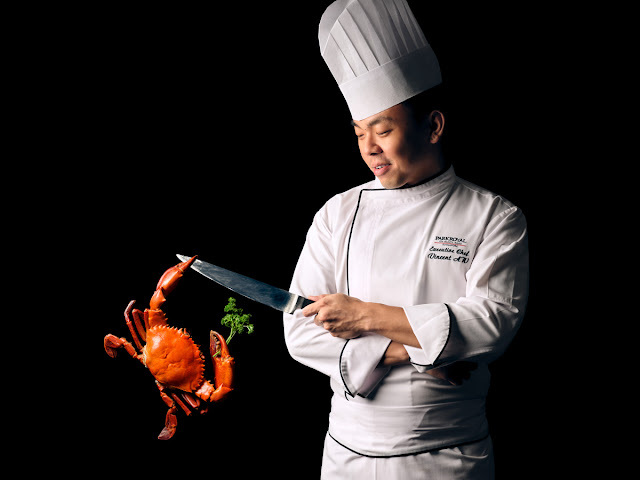 From this month onwards, Ginger will showcase Asian-inspired dishes to the buffet line for weekday and weekend buffet, curated by Executive Chef Vincent Aw. 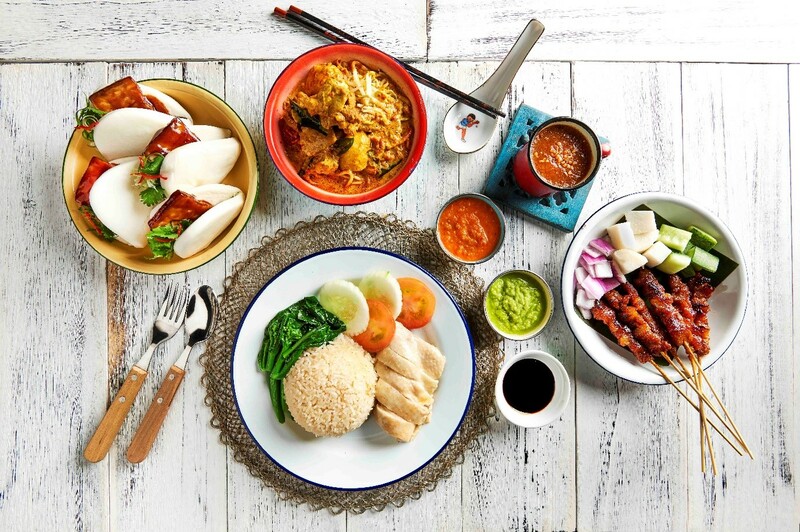 For Weekday lunch, you can look forward to sumptuous local dishes such as Chicken Rice, Kueh Pie Tee, Assorted Satays, Braised Kurobuta Pork Belly with Flower Bun, Curry Chicken Noodles, Penang-style Prawn Noodles and Salted Egg Prawns. 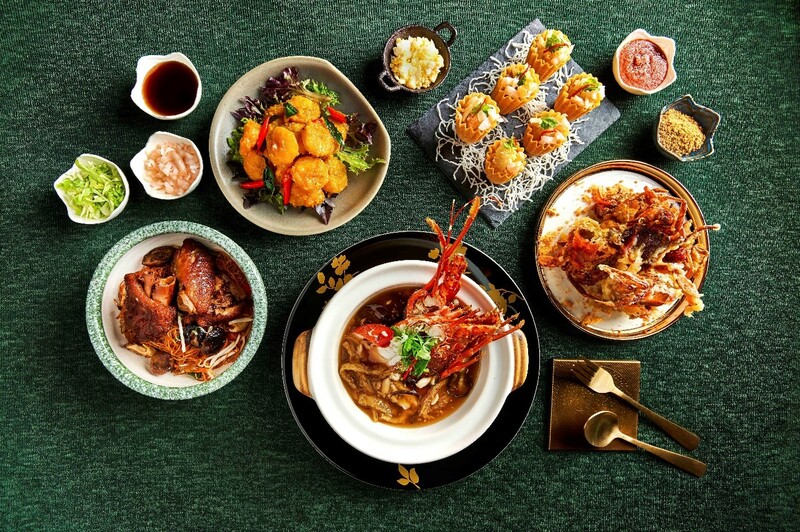 For Weekday dinner, highlights include Baby Lobster Laksa, Babi Ponteng, Braised Pork Trotter Mee Sua Soup, Claypot Pork Ribs Herbal Soup with Chicken Crullers, Deep-fried Soft-shell Crab with Chicken Floss, Wok-fried Prawn Noodles, and Salted Egg Crab / Singapore Chilli Crab. 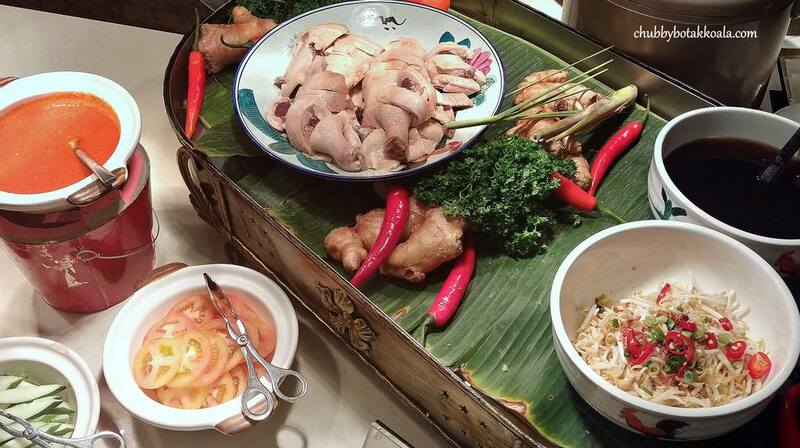 During the tasting session, I tried their Hainanese Chicken Rice. The rice is plump, fragrant and filled with chicken stock, while the chicken is succulent with a good springiness in the skin. They also served the beansprout with the chicken rice, which tasted like Ipoh beansprout dish, earthy and crunchy. The mutton and chicken satays are not to be missed, it is well marinated, slightly charred externally and juicy internally. 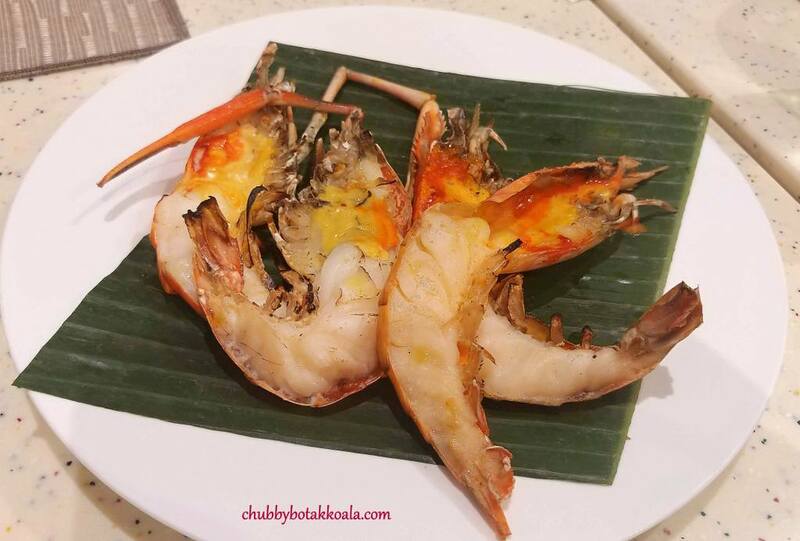 The BBQ river prawns will make unscheduled appearances during weekday dinner or weekend dinner. 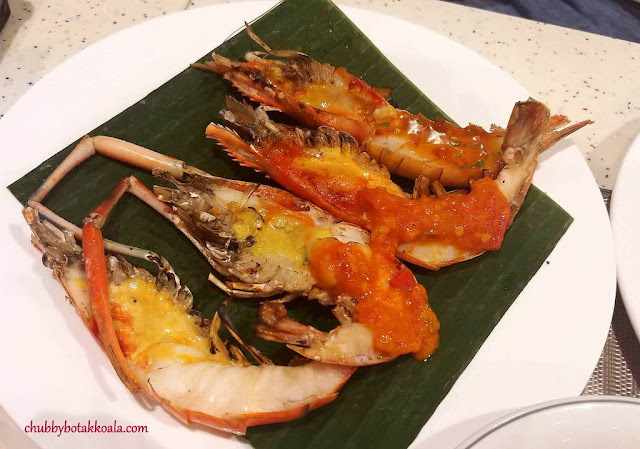 It is grilled slightly undercooked, so you can still enjoy the delicious brain juice from the prawns, though the flavour is stronger compared to those you eat in Thailand. It is served with Thai style chilli or BBQ style chilli. 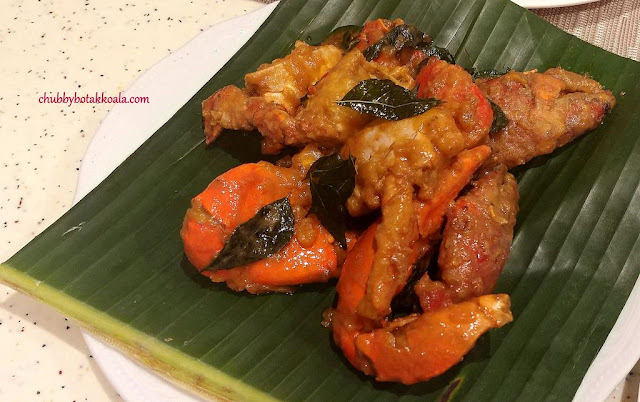 The salted egg crab that I had definitely entice the “finger licking good” episode during lunch. The Indonesian mud crab is fresh and meaty. The external part is evenly coated with salted egg, and frankly, some of the flavours did trickle down into the flesh in the crab body. For something comforting, Ginger’s porridge will definitely hit the sweet spot. With traditional condiments such as peanuts, olive, pickled turnip, dace fish, chicken floss, fermented beancurd and braised beancurd skin, it just feels like home. Traditional desserts such as red bean soup, Peranakan desserts, cakes and ice creams surely give you a sweet ending to the meal. * Food items on the buffet line are served on a periodic and rotational basis, to provide an all-new dining experience upon every visit. 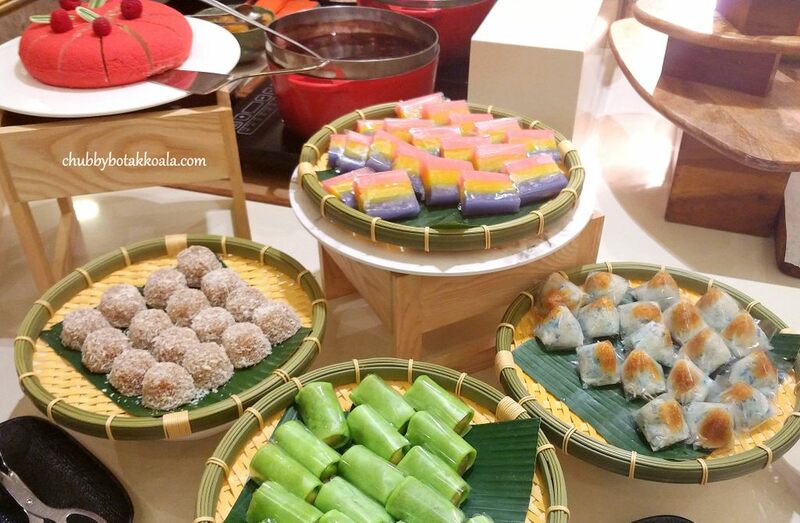 Weekend buffet at Ginger will impress you further with its luxurious selections during the weekend buffet. Indulge in premium dishes such as Soft-shell Crab with Wasabi Mayo, Claypot Rock Lobster with Fish Maw Soup, Grilled Half-shell Scallop with Oriental Butter Emulsion, White Pepper Crab, Salted Egg Yolk Crab, Wagyu Beef Cheek Rendang. In the carving stations, you can look forward to Whole Baked Nyonya Salmon and Whole Roast Wagyu Beef. The rock lobster has always been a permanent luxury staple at Ginger. 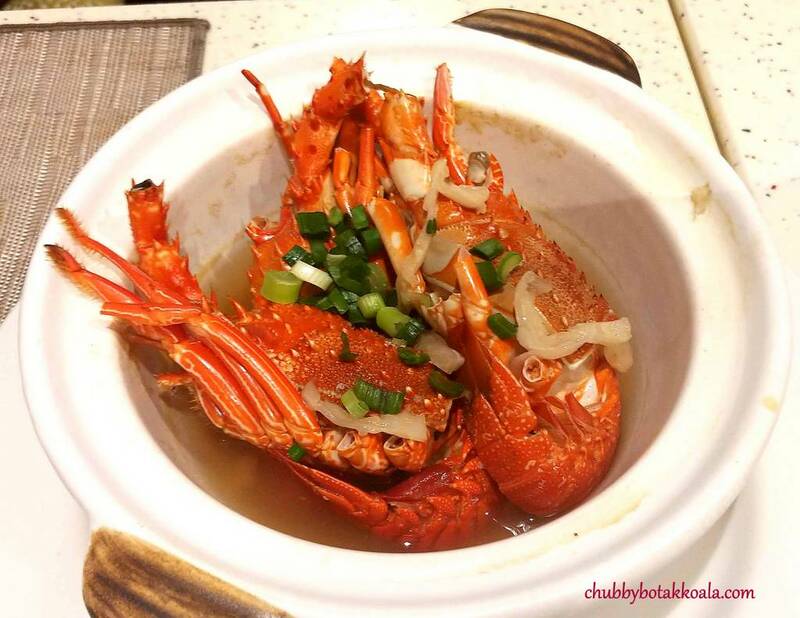 This time around, it will be cooked with fish maw soup. 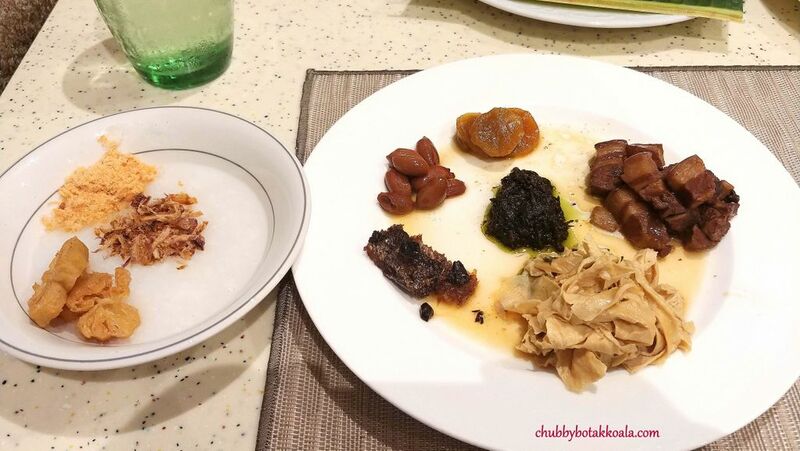 Although during the tasting, I did not feel the OMPH in the broth, I am pretty sure it will be better during the dinner, like the previous few times that I dine there. 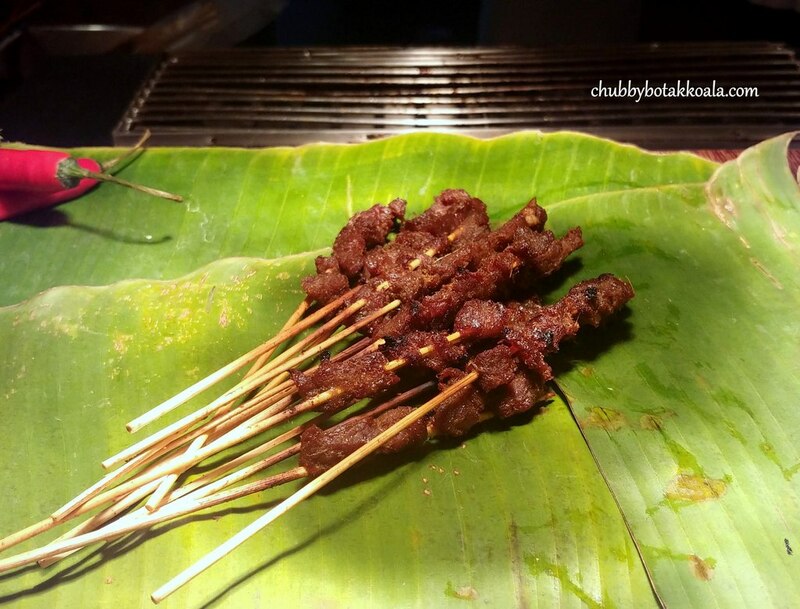 The rendang style roasted wagyu beef is one of the styles in cooking beef in Ginger. 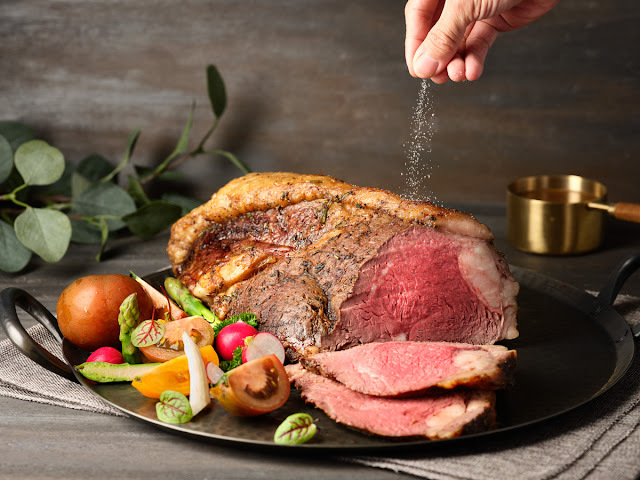 Cooked to medium rare, it proves to be the right texture for the beef. The sauce works well with the beef, although it can do with a bit of twang so you won’t get overwhelmed with the richness of the sauce.